You are staying in the country? Think before hand of how your animal will handle long distance road trip. If he is very anxious, it might be advisable to get him use to the car gradually by starting to simply put him in the car, giving him a treat, and then letting him out. By increasing slowly the time and the distance that you are traveling with him by car, you will increase your chances that he will soon be more comfortable and happy. 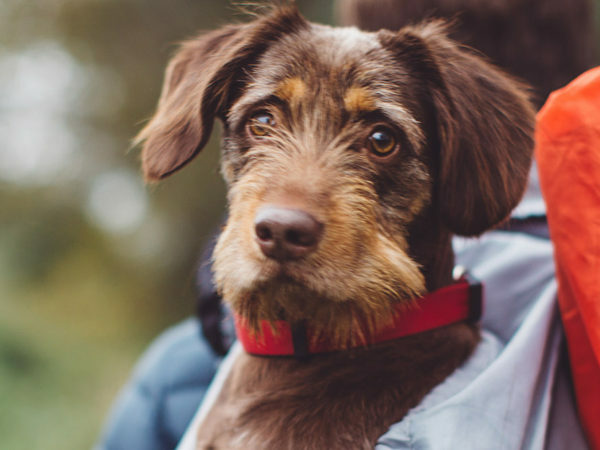 If he is nauseas (more frequent in dogs), a simple medication per mouth might be all he needs and is available under prescription at your veterinary clinic. You are leaving for the United States? 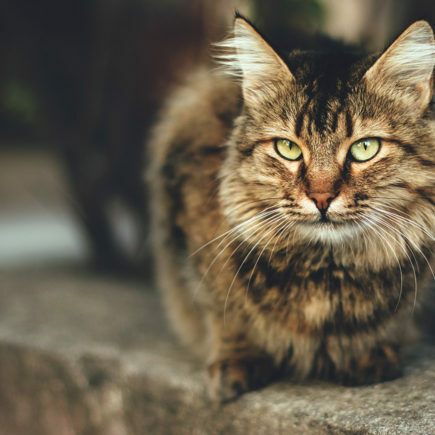 It is very important to make sure that the vaccination of your animal is up to date, especially rabies. You can refer to the American customs website for more information. It will be our pleasure to make you an English copy of your vaccination certificate to facilitate your trip. 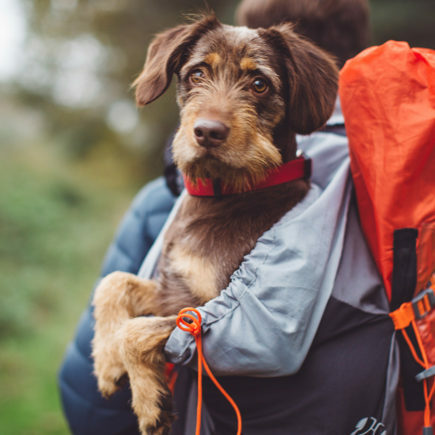 If you are traveling in a southern state in the winter, or simply anywhere in the U.S. in the summer, a good protection against fleas, ticks and heartworm disease will be absolutely essential. Vaccination against Lyme disease is also indicated. Consult your veterinarian for more information. Since every country has a different jurisdiction, it is imperative that you contact the embassy of the country you are traveling to and the Canadian food inspection agency to help you in preparing for your trip. You can refer to their website to obtain all the information and documents necessary to pass through customs. Once you have all the documents, we will be more than happy to give you an appointment to do a health exam on your animal and complete all the forms needed before your departure. These documents will then have to be presented to an official government veterinarian to be endorsed at a Food inspection agency in your area. Finally, verify with your airline company to know their policy regarding traveling with pets, since they can differ from one company to the other.